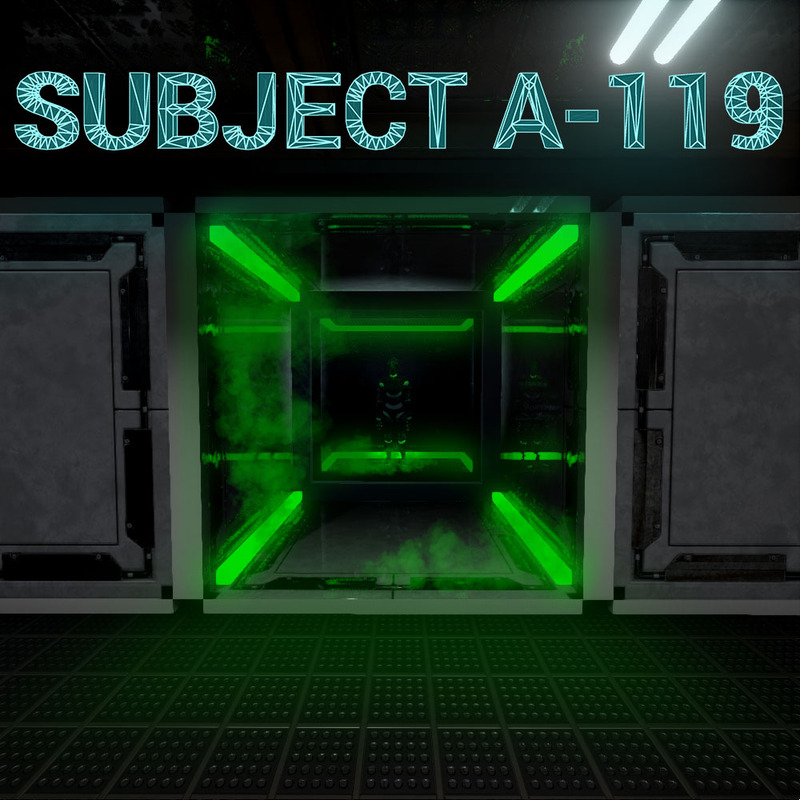 Subject A-119 is a puzzle/adventure game about Subject A-119(the player), you are the first successful experiment in a series of clones. You wake up unintentionally and you don't know who, what or where you are. Your goal find out what you are, you do this by wandering around the facility and solving numerous puzzles. Subject A-119's design is inspired by games like Portal/Portal 2 in the sense that the designs are easy on the eyes, there isn't too much to distract you from what the goal is and it gives you a challenge which you have to complete in order to progress. The game is being developed in Unreal Engine 4.